United States Congresswoman Chellie Pingree (D-ME) is a former organic farmer and currently serves on the House Agriculture Appropriations Subcommittee. 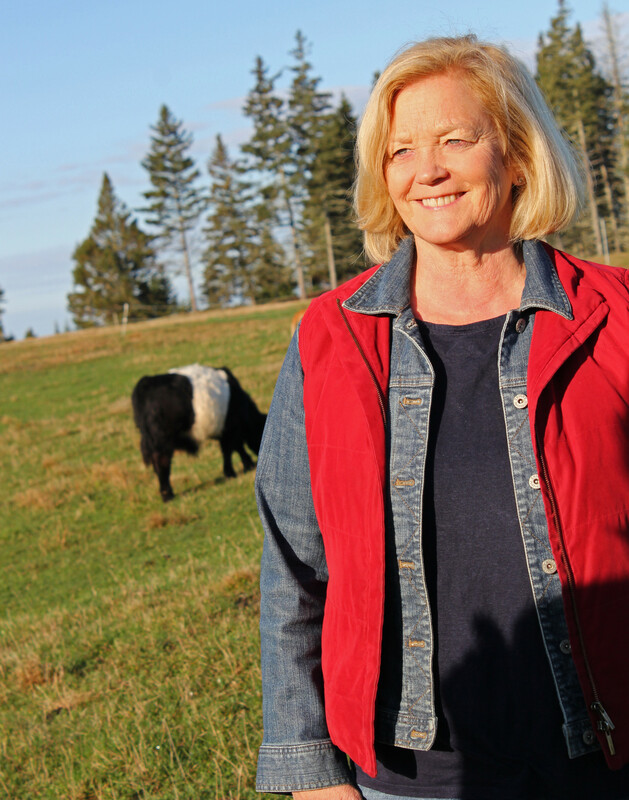 She’s been a longtime advocate for policies that support farmers and contribute to building a healthier, more sustainable food system—in her home state of Maine and across the country. With the Farm Bill deadline of September 30 fast approaching, host Lisa Held caught up with Rep. Pingree to talk about the Farm Bill programs she’s been working on—like the Local Agriculture Market Program (LAMP)—and other pressing policy issues facing farmers right now. The Farm Report is powered by Simplecast.